These plates provide three grips, making them far easier to hold and carry. 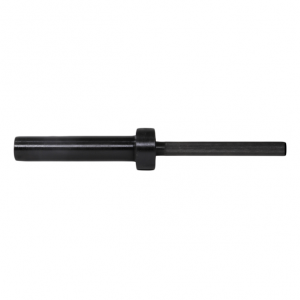 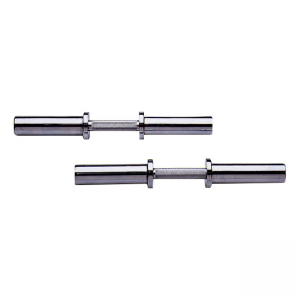 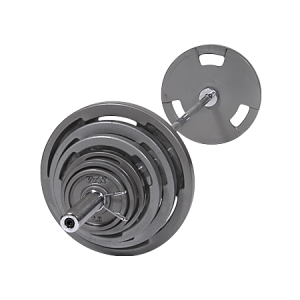 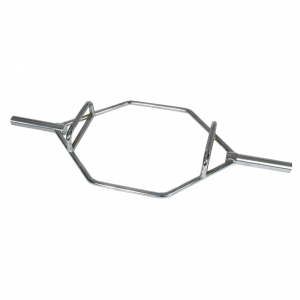 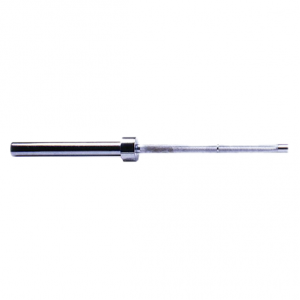 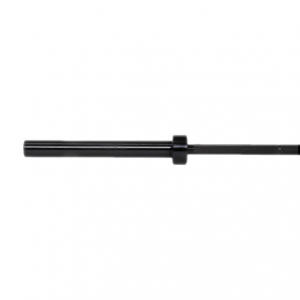 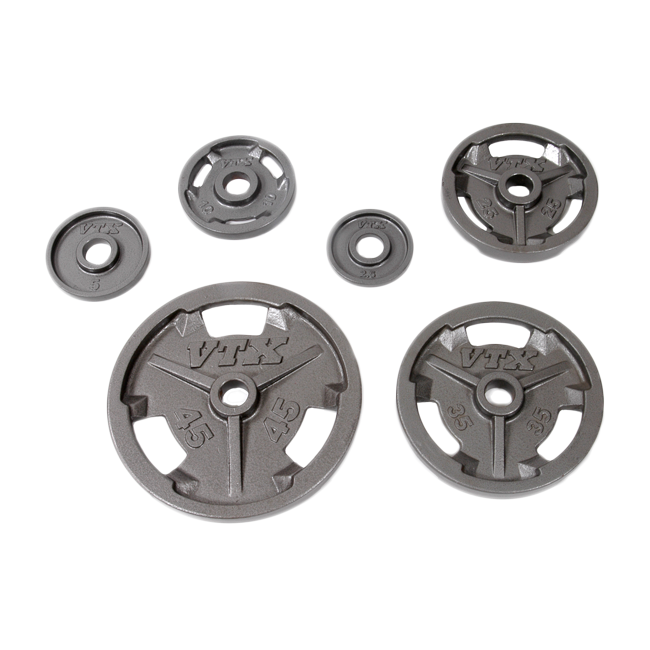 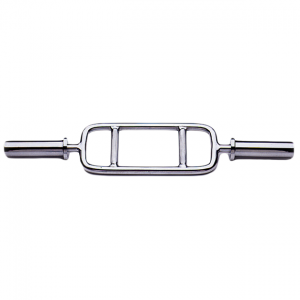 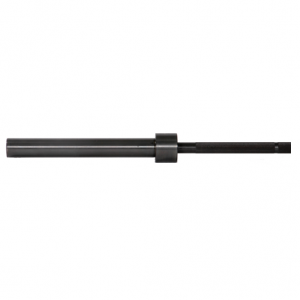 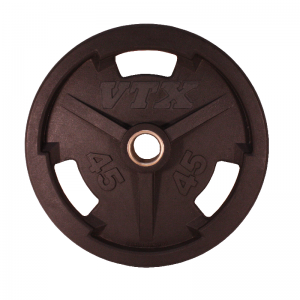 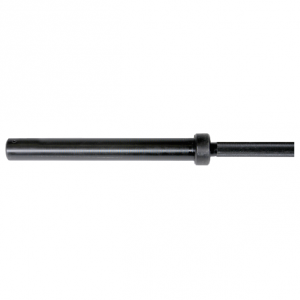 Olympic “Wide Flange” 3 hole grip VTX plates are designed for all Olympic bars and provide a gray finish. 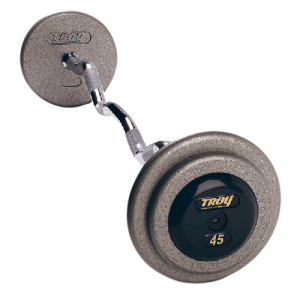 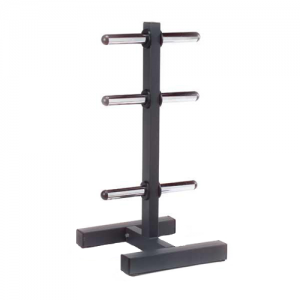 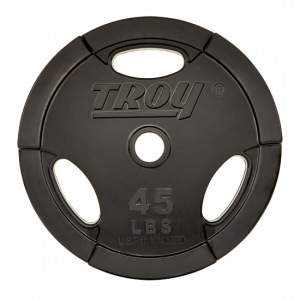 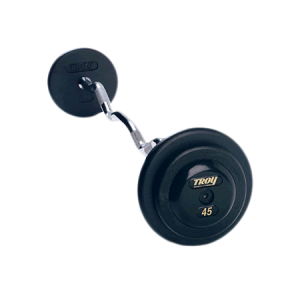 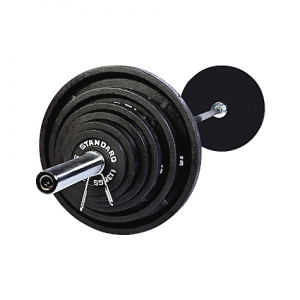 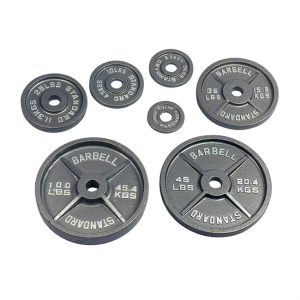 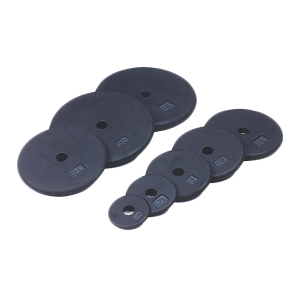 Available in sizes 2.5, 5, 10, 25, 35, 45, and 100 lbs (please note that the 2.5, 5, 10, and 100 lb plates do not have grips). 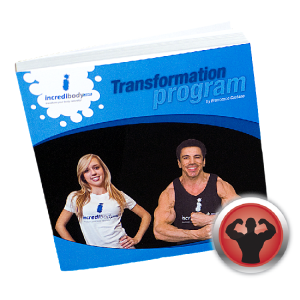 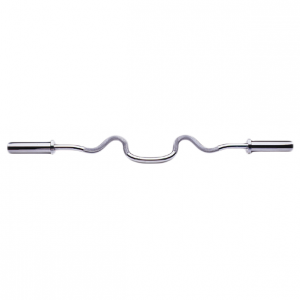 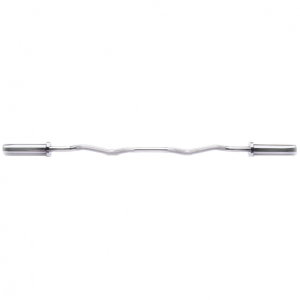 • Provide three grips, making them easy to hold and carry. 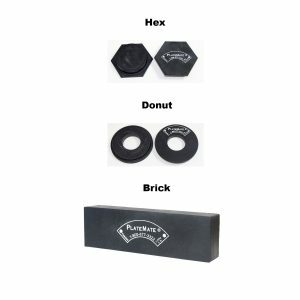 • Fits all Olympic bars.